Emily brings you the best of genres you aren’t familiar with- dream pop, shoe-gaze, post-punk, and many more, on From Under the Floorboards. 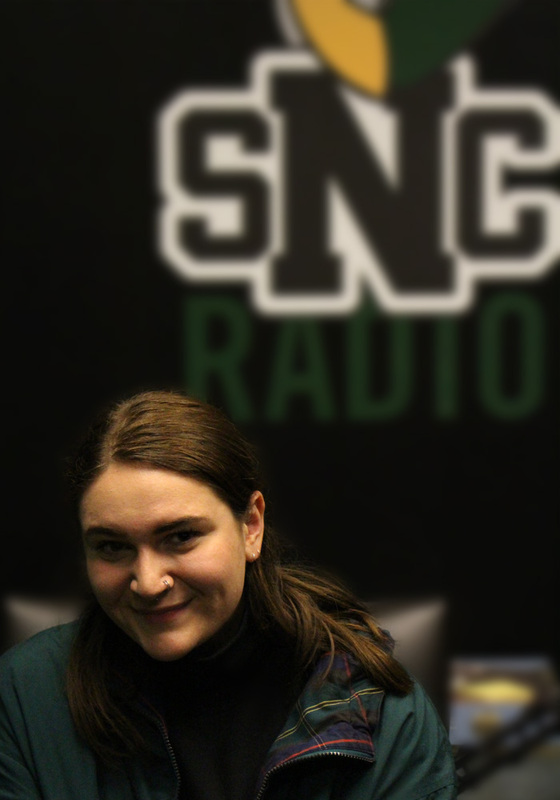 She brings a host of experience with her from Minnesota radio stations, and places a high emphasis on staying hydrated. When she’s not drinking water or playing music, she’s probably enjoying a podcast or reading up on philosophy while yelling in German.